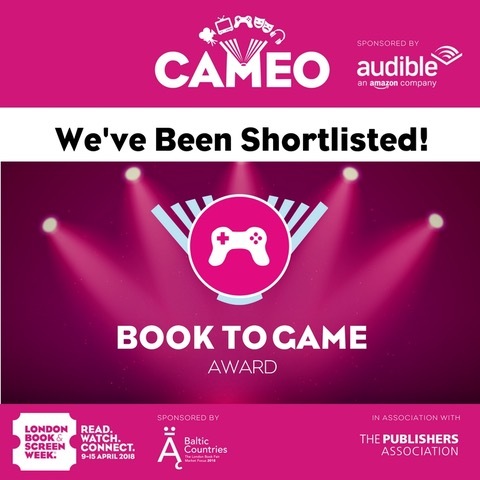 We’ve been Shortlisted at the CAMEO Awards! The Minilab calendar is filling up for the next month, and we just had even more exciting news… Astro Cat’s Solar System is on the shortlist at the CAMEO Awards! We’ll be celebrating with the other shortlisted entries on the 9th April, and fingers crossed Astro Cat will soon have a new medal to add to his out-of-this-world collection! Keep an eye on our social channels for updates!